Sergio Giral is a renowned Black Cuban-American film writer and director, born in Havana, Cuba from an American mother and a Cuban father. He was raised in New York City, as an aspiring young painter in the days of the Beatnick generation. 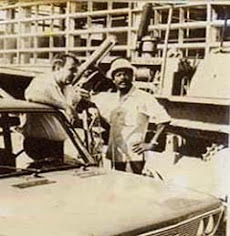 In 1962 Oscar winner cinematographer, Nestor Almendros, invited Giral to work together at the ICAIC (The Cuban Film Institute). 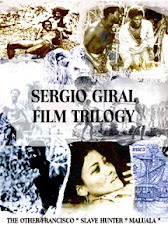 It was there, after a series of shorts and documentaries, that Giral filmed his famous trilogy (The Other Francisco, Rancheador, Maluala) about slavery on 19th. Century slavery Cuba and the Caribbean. This trilogy won numerous awards and recognitions around the world. 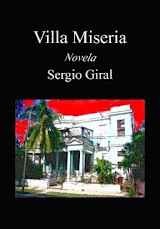 In 1991, Giral returned to United State and since then he resides in Miami. QUE BUENO CANTA USTED, BENNY MORE. PROCLAIM CITY OF ATLANTA: SERGIO'S GIRAL DAY 4th. Atlanta Third World Film Festival. Atlanta, Ga. 1984. BEST FILM, BEST FEMALE ACTING. 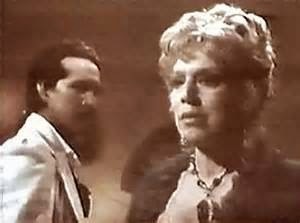 1991 TRIESTE LATIN AMERICAN FILM FESTIVAL. Italy; GRAND PRIZE. 1990 GOYA (ACADEMY AWARDS) MADRID, SPAIN. NOMINATION. 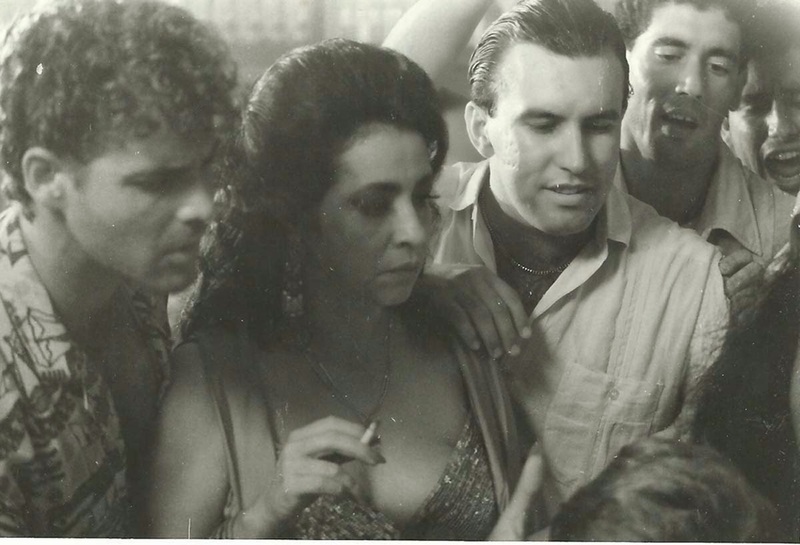 1989 HAVANA XI LATIN AMERICAN FILM FESTIVAL. MUSIC. 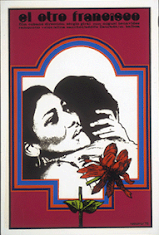 1980 HAVANA I LATIN AMERICAN FILM FESTIVAL. GREAT PRIZE "CORAL"
III KINGSTON INTERNATIONAL FILM FESTIVAL. Jamaica. BEST FILM - BEST DIRECTOR. V RURAL FILMS FESTIVAL. SANTAREM, PORTUGAL. "CACHO DE ORO". AWARD: BEST FILM - BEST DIRECTOR. 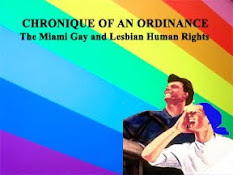 CHRONICLE OF AN ORDINANCE. BLACK INT. CINEMA (2003) BERLIN. XV FESTIVAL DES 3 CONTINENTS, NANTE, FRANCE 1993. The Tower Theater, MDCC. Miami. DOS CINEASTAS Y SUS VISIONES DESDE EL EXILIO 2006 MDCC Tower Theater, Miami..
“By contrast, The Other Francisco, is a brutal film , laying bare the suffering endure by slaves in the Americas. Instead of Haley’s “fiction”, where, in order to smooth over the rough edges of past, fiction adorn history, Giral confronts popular myth with the objective conditions, the atrocities of history”.. Mac Margolis, Film Review. 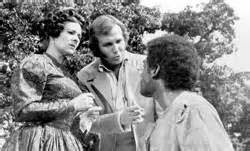 “Giral creates a film (The Other Francico), with conflicting sensibilities, counterbalancing an overly idealized and self-interested view of slave life with a brutal realistic version” Julian Burton, Seve Days April 23, 1977. Gary Dauphin, Rebel Revel The Village Voice 2/Feb/1999. 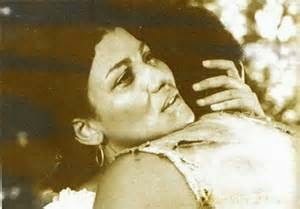 “Sergio Giral’s films have always dealt with the African roots of Cuba and how they have affected Cuban society” Helga Stepheson. 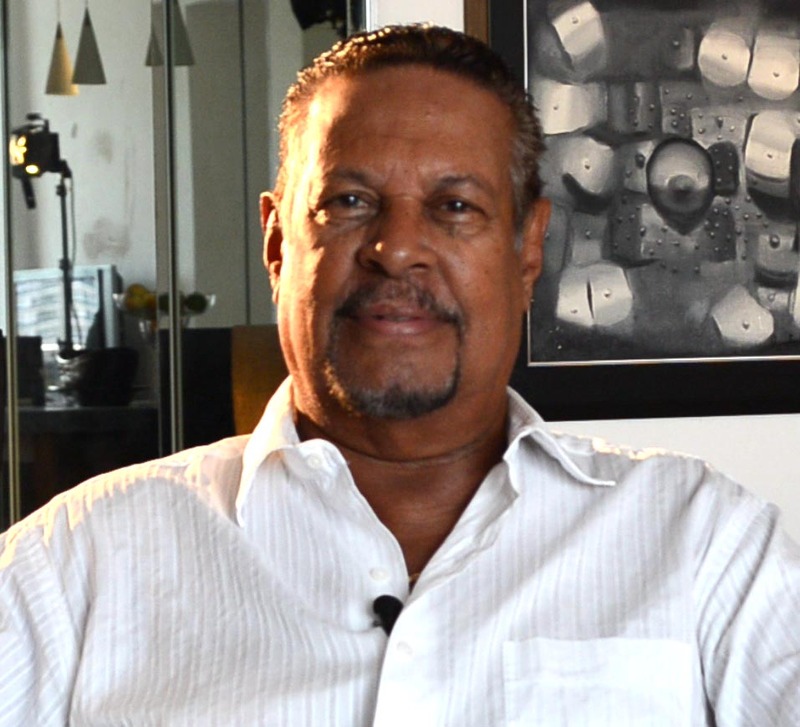 “La Imagen Rota es un documento necesario porque de lo contrario se hubiera perdido un grupo de testimonios dispersos en la diáspora” Alejandro Ríos, La Imagen Rota del Cine Cubano, Armando Correa El Nuevo Herald, marzo 31, 1995. THE STRAIGHT STORY OF SAVE DADE. Celeste Fraser Delgado, Miami New Times 4/13/2000. REBEL REVEL. REVOLUTION AND BEYOND Gary Dauphin. Village Voice (2/ 2/99). "AFROCUBA: AN ANTHOLOGY OF CUBAN WRITING ON RACE, POLITICS AND CULTURE," in Forster, Imogen, Race and Class , vol. 36, no. 3, January-March 1995. 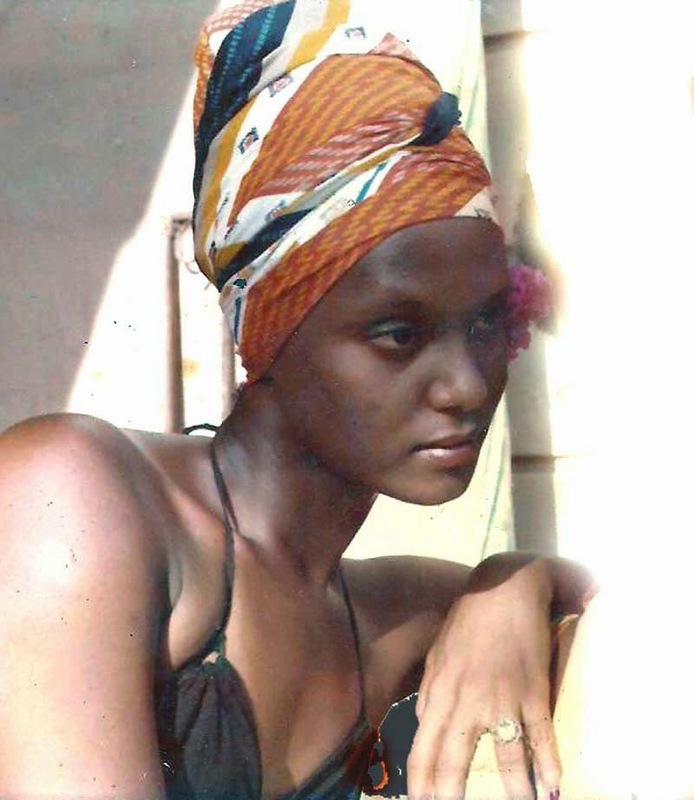 THE AFRO CUBAN HERITAGE , Conversations with Filmmakers 0000 The Black Scholar (summer 1 Burton, Julianne, editor, Cinema and Social Change in Latin America:, Austin, Texas, 1986. IMAGES AND SON, Grelier, R., in Image et Son (Paris), March 1977. 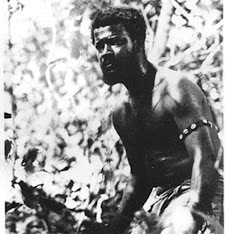 "CUBAN CINEMA AND THE AFRO-CUBAN HERITAGE: AN INTERVIEW WITH SERGIO GIRAL," in Black Scholar , Summer Crowdus, Gary, and Julianne Burton, 1977. HOLLYWOOD REPORTER , 7 July 1977. Commonly racism and racial prejudice are result slavery and colonial power. I yet in modern world it’s possible to find it among the most developed societies. Let’s take for an example United State long history on racism against the African descendant. Without the intention of making an overview on a subject who any civilized person knows nowadays, it’s simply to remind it. United State no matter what racist law may appear on his constitution or presidential periods, achieved to have an African-American president; that tells all. 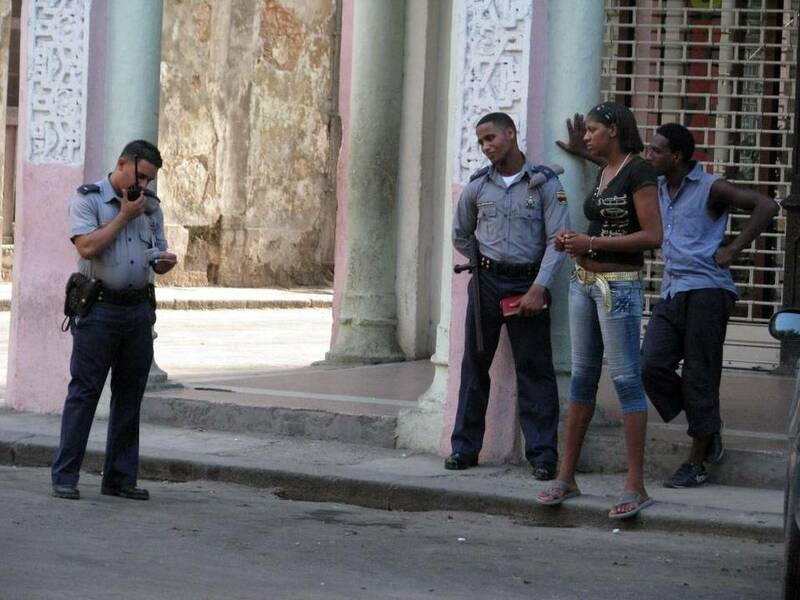 Nevertheless the racial situation in Cuba has a long very shameful saga. 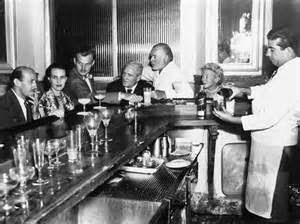 Without the intention, once more time, of telling historical facts beyond my films on the subject and any civilized and cultured person may know, I feel the need to approach Black Cubans in Cuba and in exiled. Today the Cuba government struggle to survive out of an economical and social crisis, result of Soviet Union collapse and the paranoid megalomaniac Fidel Castro’s regime. Day after day flirt with United State searching for new currents to modify anti Castro laws or at least to put a band aid on internal unrest. Things have change since those days when a regular Cuban couldn’t visit Miami to see his or her mother die or just to receive an award or to collect any copyright charge. Since then, many things have change. Today a new immigration law for Cubans allows a five years visa and to remain in USA or six months on each travel. Good for Cubans whenever they are. 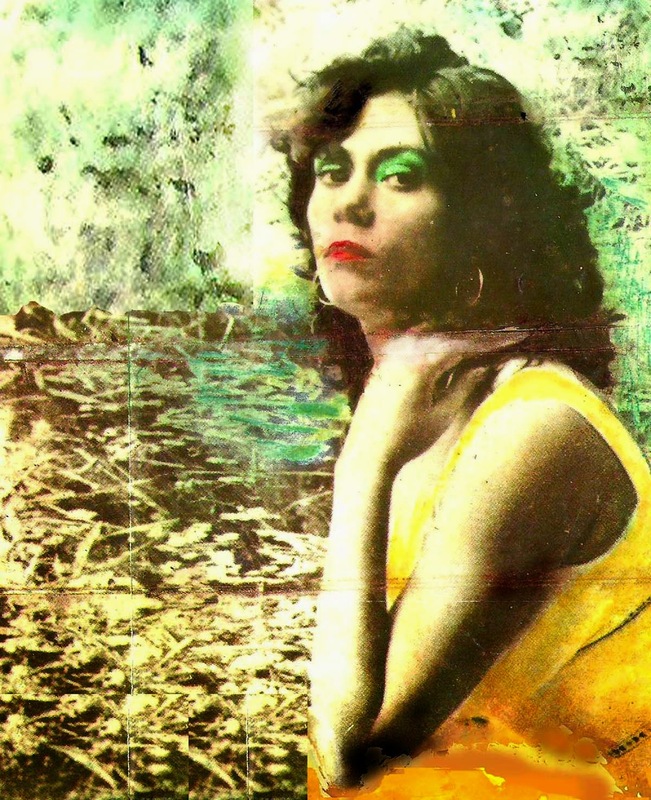 Because a regular Cuban family in Cuba lacks on the elemental resources to survive beyond what the regime offers them or what they can achieve in a complicated and absurd parallel economy, which may include prostitution and or any other estimated bad choices, Miami seems to be a key dream for solution. 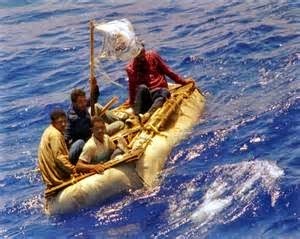 Maybe it’s right to show the oppressed Cubans what a democracy can offer to any simple citizen by coming to United State, to watch how American have an Afro descendant president, a millionaire Black woman like Ophra and how one of the most successful celebrities like Kardashian marries a black man. That’s not the problem; the problem is what is happening in Cuba with the Black population nowadays and what it’s going to happen someday after the Castro regime falls. Have you ever thought of that? In few of my previous post I had expressed my ideas and consideration about the subject “Regardless the Cuban government promised social achievements such as free education and free health care, Cuba continuously fall down into economic crisis lower down white middle class into the traditional Black population economical status, creating a false impression of an egalitarian society. Cubans living under a totalitarian have developed a system of survival for their physical and psychological needs according to what restrictions are imposed the State. Consider well the Black population”. 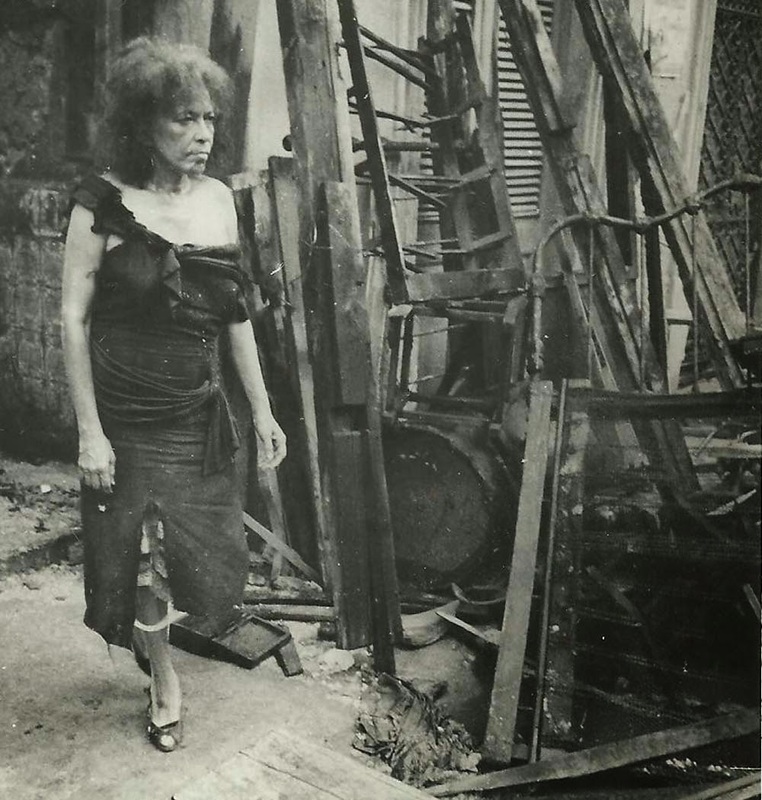 In 1959, one of the first acts introduced by the Revolutionary Government of Cuba was the establishment of the Cuban Film Institute (ICAIC) which promoted the development of the arts and cinema on the island. State sponsorship opened the door to filmmakers and provided entertainment for the population. However, such good intentions on the part of the Revolution meant sacrifices for the artists. After the invasion of the Bay of Pigs, Castro's Revolution became socialist and the Communist ideology began to rule the nation. Disagreements between groups of artists and intellectuals with the Government generated an ideological opposition that ended in 1962 with the First Educational and Cultural Congress. At this convention, Fidel Castro defined his political policy towards artists and intellectuals: "With the Revolution, everything...against the Revolution, nothing". This dogmatic dictatorial statement forcibly removed from the game all those who had differing opinions about the cultural program as well as those who were non-committal. Many liberal artists where condemned to silence, while others were forced to seek asylum. The most unfortunate ended up in prison. A militant cinema was made to promote the Revolution and the advantages of the Socialist system. 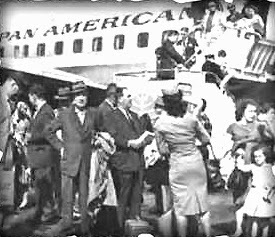 Cuban films were shown in the most remote places of the island and the people received them with great pleasure. Other Latin American filmmakers, inspired by the Cuban cinema, spread a trend of political documentaries. 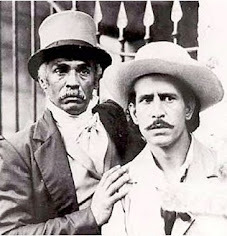 Cuban cinema turned into an ideological weapon for leftist liberation movements around the world while becoming a frequent winner of international awards. An extremist government position appeared in the mid-1960's and focused upon those artists and intellectuals who were not considered favorable to the system. Many of them were persecuted as "anti-social elitists" and were forced into labor camps known as UMAP (Military Unit Production Aid). After this persecution, filmmakers residing in Cuba became more cautious, fulfilling the government's artistic and cultural requirements. Nevertheless, many of their works were gradually affected by censorship. Many scripts were re-written and films re-edited or simply banned or confiscated. As a result of these curbs, three generations of filmmakers abandoned the country seeking freedom of speech abroad. 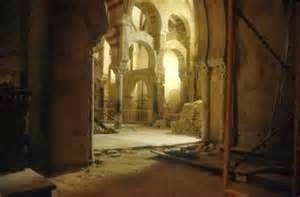 Yet they left a broken image behind, an interrupted flow of creativity which some were able to rescue but others were not. 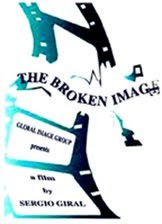 The Broken Image is a 46 minute documentary film that gathers the most representative exiled Cuban filmmakers, who will recount their personal experiences about having to abandon their work and start a new life away from their country, culture and natural environment. They will also express their ideas on filmmaking in a free context, as well as in a repressive society. 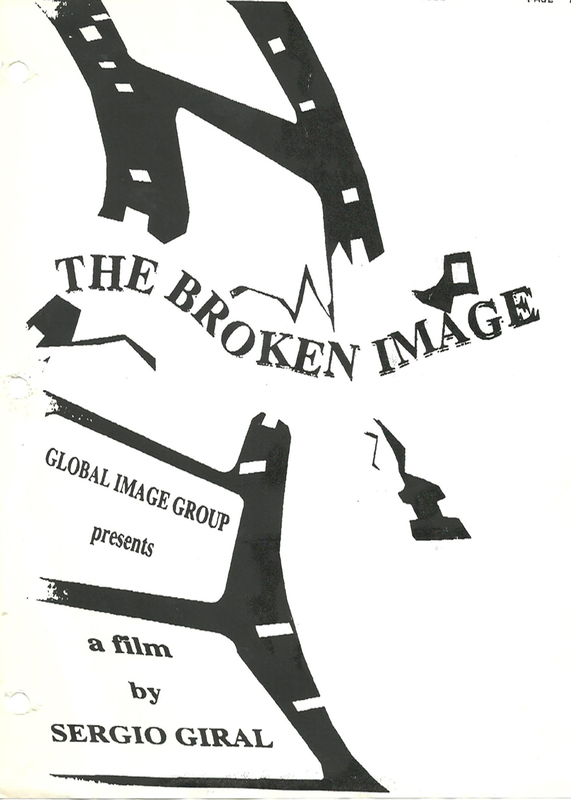 The Broken Image will develop as a journey that will take the viewer from past memories into the present, re-establishing the identity of those filmmakers in exile. 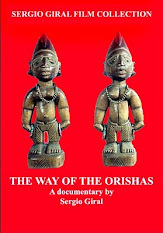 This documentary film will exhibit an overview of that fragmented image before it is forgotten or sadly disappears. Interviews with the participants from the cities where they now live, will let us know about their dreams and realities. Rescued clips of their films and photographs will stand as vivid examples of their lives and cinematography. The Broken Image aspires to be a tribute to all those who wanted to create a cinema free of dogmatism and suffered of silence and intolerance. A lo largo de la historia de la humanidad es comprobable el deslumbramiento por todo lo nuevo, lo que cambia y parece ser diferente. Esa exaltación del intelecto y los sentidos resulta inexplicable para aquellos que por mucho tiempo han permanecido en guardia sobre lo que merece atención y aquellos que han sufrido algún tipo de escarnio, digamos de forma cursi, en carne propia. Una vez visitando en campo de concentración y exterminio de Buchenwald en Weimar, Alemania, presencia un grupo de visitantes de tercera edad depositando flores junto a un monumento y pregunté. Se me explicó que se trataba de sobrevivientes del campo que ofrecían tributo a sus familiares desaparecidos en el holocausto de ese lugar. Desconozco si familiares de desaparecidos en las estepas siberianas regresaron en busca de algún recuerdo familiar o memorizar la condena de la subversión. Todos salvos y sanos y pensé que a pesar del sufrimiento padecido el ser humano es capaz de seguir viviendo y regresar al lugar de los hechos. Otros que en realidad solo fueron saltimbanquis de algún régimen opresor, regresan entusiasmado por los nuevos aires, creyendo que sus desavenencias, conocida o no, serán perdonadas u olvidadas por los señores del yunque. Algunos, animados por la innovación, se lanzan a nuevas experiencias en campos una vez minado para ellos, esperando la complacencia y el perdón monástico. También están los filibusteros, tránsfugas y buscadores de oro. Y creo que los peores son los inconscientes, los que nunca supieron, a los que nunca les interesó, los que nunca tomaron en serio la posibilidad de regresar bajo cualquier nuevo orden, cualquier nuevo combate. Los visitantes al campo de concentración y exterminio de Buchenwald en Weimar, Alemania, no habían olvidado lo padecido por ellos y sus seres queridos, es por eso que regresaban a poner flores. Los demás son turistas de paso, titiriteros de mala muerte, starlettes y ególatras que necesitan de un nuevo escenario donde la memoria haya sido borrada. THE DISSIDENT MOVEMENTS AND THE RESOURCES TO THE METHOD. 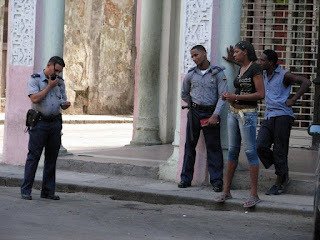 For more than a lustrum the Castro regime has generated a consistent opponent dissident movement, many of its members have been killed in front of the firing squad and their names have remained anonymous; others have suffered imprisonment and abuse for decades. Each new opposition voice has been stifled and repressed behind the bars of a jail or beating, spitted and dragged through the streets of the cities. These men and women who have paid the price of rebellion have a name and a story. 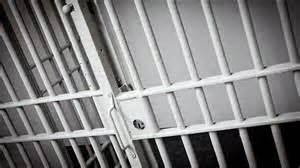 Pedro Luis Boitel Abraham, prisoner of conscience who held a hunger strike to protest the mistreatment received in the capital's prison El Castillo del Principe. Boitel was denied medical care despite personalities from exile and human rights organizations sent cables to the Human Rights Commission of the UN and the International Red Cross so that saved his life. His immolation concluded 53 days after he began their protest. It was the death that put an end on 24 May 1972. On March 15, 1990, Jorge Luis Garcia Perez aka Antúnez, made a political harangue against the interests of the people and the state, demanding reforms like those made in Eastern Europe. Antunez was arrested by members of the National Police and taken to the Department of State Security where he was instructed on enemy propaganda and sent to prison on June 15, 1990. Under physical and mental torture Antunez did not abandon his ideal and continued to advocate for the cessation of persecution and imprisonment of human rights activists and the urgent process of radical political and social reforms. Antunez was released in April 2007 after 17 years and 38 days of political imprisonment. 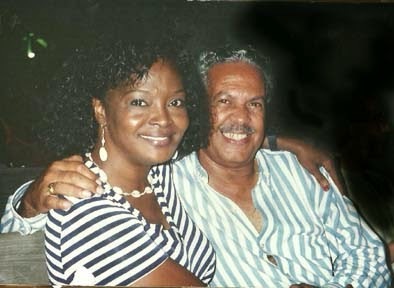 During the Black Spring in 2003, the Cuban government arrested 75 human rights defenders and independent journalists accusing them of "acts against the independence or the territorial integrity of the state, illegal organizations accepting money from the United States Interest Section in Havana and of terrorist activities. 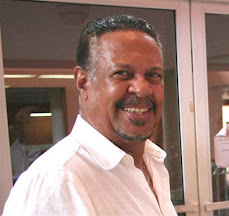 Orlando Zapata Tamayo, a Cuban Mason and member of the Alternative Republican Movement National Civic Resistance Committee, was one of activists arrested and sentenced to three years for contempt, public disorder and later increased to 36 years convicted of acts of defiance in prison. He stopped eating foods on December 3 to protest against the repeated beatings he suffered by guards and other abuses. On February 2010, he died in prison after fasting for more than 80 days. Dr. Oscar Elias Biscet, a physician president of of the Lawton Foundation for Human Rights is one of the 75 dissidents imprisoned in 2003 by the Cuban authorities.. Biscet was violently arrested and beaten while discussing a petition of Human Rights with 16 other dissidents, condemned to 25 years sentence for "counter-revolutionary activities" and being kept in an infrahuman prison cell and finally freed in 2011. From 2005 to today, 97 documented deaths of prisoners in Cuba have resulted from hunger strike, killings by guards, alleged suicides, and lack of medical care in protest of prison conditions under the Castro regime. Guillermo Fariñas, an independent journalist who has been involved in a peaceful campaign for freedom of expression in Cuba, started a hunger strike that lasted 4 months calling for the release of prisoners of conscience. Fariñas was awarded the Andrei Sakharov Prize for Freedom of Thought by the European Parliament. Ladies in White are spouses, mothers and daughters of those men and women who have been arrested for exerting the freedom of expression and to obtain the Human Righs in Cuba. For their political integrity Ladies in White were awarded the Sakharov Prize for Freedom of thought in 2005. Opposite to this recognition mobs have attacked the Ladies in White, yelling insults at them and assisting the police to throw them into police buses. Laura Pollán who founded the dissident group after her husband was jailed in a 2003, died on 2011. 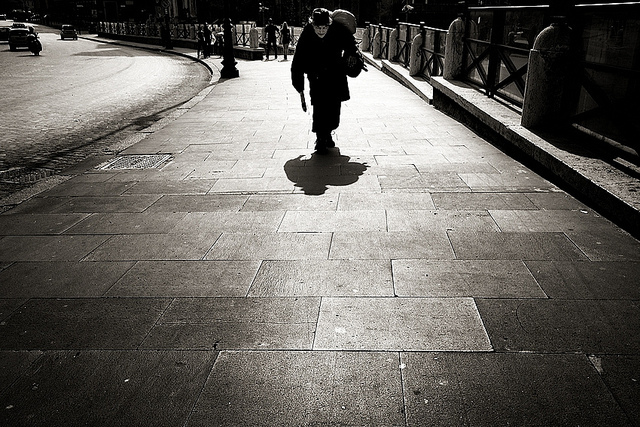 Berta Soler substituted Pollan in the leading of this courageous movement. Many are the resources to the method, many slogans and new voices are rising with righteous demands to achieve the Humans Rights, but do not to relegate these pages of value enrolling the names of brave Cubans who have sacrificed their freedom and their lives and those who continue fighting for human rights and democracy in Cuba. The Invisible Color documentary investigates the black Cuban experience in United State and Miami Dade County in particular, since the first wave of political refugees in the 1959 revolutionary aftermath to today, tracks its presence throughout the region, and highlights its contribution to Miami’s civic culture through testimonies and visual documentation. While any visitor to Cuba will notice the ubiquitous presence of Afro-descendants everywhere, black Cubans are invisible in the biggest Cuban enclave outside Cuba: South Florida. The Miami exile is white. Although there was about a 10% of Cubans of color in the pre-1990s exile waves, only a tiny fraction of them stayed in Miami, where non-white Cubans made only a 2% of the total. The result is that the face of Cuban exile is white. The Invisible Color testimony the experience through the eyes of Black Cubans everyday life in Miami Dade County in particular. Interviews, film clips, archive footage and any possible media will be used to highlight our mayor occupations and contribution to society as well life in contemporary Cuba. 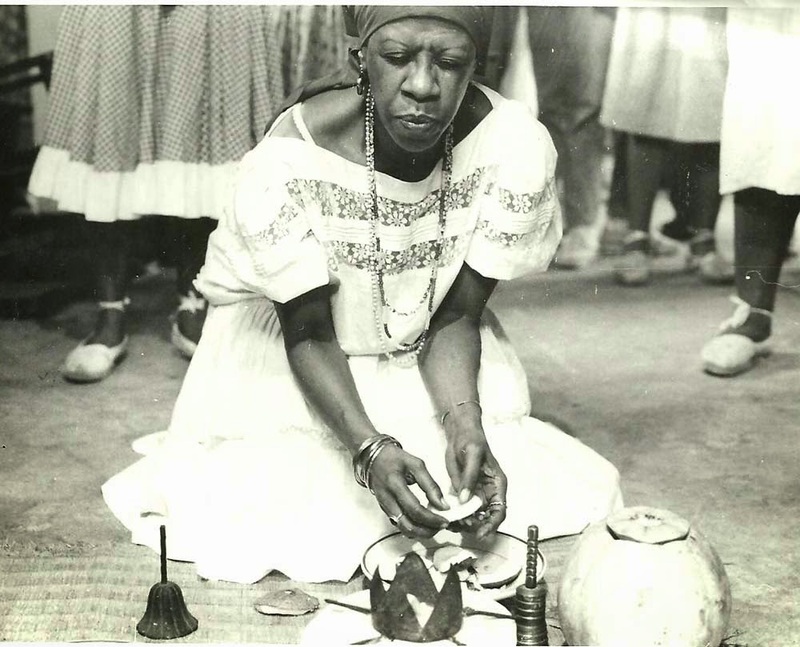 Members of the South Florida community, Blacks and Whites, experts on the subject, artists, Scientifics as well as everyday people will document the social and cultural aspects of Black Cuban heritage. In sum, The Invisible Color will be more than just an hour-long documentary on the role, identity and contributions of Black Cubans in American popular culture have either acknowledged or ignore from a historical as well as contemporary point of view. The Cuban syndrome or what goes around comes around. El periodo de la república cubana trajo consigo una serie de atractivos emblemáticos que lo caracterizaron como uno de los períodos más atractivos para el turismo internacional. Una capital llena de emociones caribeñas de rasgos europeizantes y un África punzante. Los visitantes se movían seguros y divertidos por las calles de la ciudad en busca de sus preferidos platos existenciales, ya sea un bar americano, una barra criolla, un restaurant gourmet, una fonda de chinos, un puesto de fritas, una prostituta barata, una prostituta elegante, un guateque guajiro, un toque de santo o un puro cazador. Se compraban artículos de piel de cocodrilos en las tiendas de El Prado y el último grito de la moda francesa en El Encanto. Algunos viajaban al interior en busca de la paz campesina y los románticos paisajes de un valle, una cascada, un pueblo detenido en el tiempo y el espacio, montañas de aborígenes caribeños, playas exclusivas, playas púbicas, un pase de coca, un suspiro de marihuana o un simple saludable bienestar. La capital también albergaba celebridades literarias, hollywoodenses, pintores y toda la fauna del arte contemporáneo del momento. Los centros nocturnos empequeñecían el recuerdo del cabaret alemán y se disputaban un espacio junto al Lido y al Moulin Rouge. Luces, colores, mujeres de carnes firmes y la música. La música es el talismán de la herencia cubana que permite romper los avatares más poderosos y convertirlos en aliados. Música que escapa de instrumentos mujer y tambor africano. Había más, los ciudadanos de la capital. Los ciudadanos de la capital llevaban con orgullo su distintivo personal, ya sea racial, económico o social. Los visitantes se movían en su espacio propio y casualmente eran interferidos por limosneros y prostitutas de a pie. Un pueblo que no veía en el visitante una ventaja, una solución, un respiro y un anhelo. Los ciudadanos se movían en su propio espacio y así los visitantes. Sucedió que cansados de sus visitantes el pueblo se enroló en una aventura xenofóbica y los arrojó del templo, los sustituyó por campesinos barbudos y militantes arribistas. Luego vinieron los otros, los de lejos, con un lenguaje nunca antes escuchado, costumbres nunca antes practicadas, olores nunca antes percibidos. Esos nuevos visitantes no encontraron un bar americano, una barra criolla, un restaurant gourmet, una fonda de chinos, un puesto de fritas, una prostituta barata, una prostituta elegante, un guateque guajiro, un toque de santo. No se compraron artículos de piel de cocodrilos en las tiendas de El Prado y el último grito de la moda francesa en El Encanto. No viajaban al interior en busca de la paz campesina y los románticos paisajes de un valle, una cascada, un pueblo detenido en el tiempo y el espacio, montañas de aborígenes caribeños, playas exclusivas, playas púbicas, un pase de coca, un suspiro de marihuana o un simple saludable bienestar. No acudían a centros nocturnos de luces, colores, mujeres de carnes firmes y la música. No lo encontraron ni lo buscaron porque no existían y también porque no lo conocían. Los descendientes de Raskolnikov y los Karamazovs se mantuvieron en ghettos especiales donde comían sus platos tradicionales, bebían su alcohol tradicional, fumaban sus hierbas tradicionales y sobretodo no se juntaban con los ciudadanos de la capital. Otros llegaron de El Sur en una estampida huyendo del desprecio dictatorial para caer en otro desprecio dictatorial que los protegió, alimentó, albergó, privilegió sobre los ciudadanos. Un día todos se marcharon y la capital quedó derrumbada, agotada, incrédula, irreverente, violada, machucada por los visitantes.